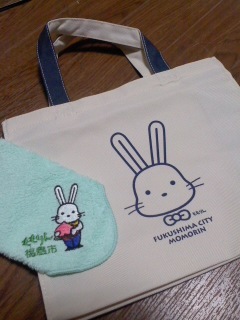 I was born in Fukushima. I sometimes return to Fukushima. 7/3 open 1:30pm. start 2:00pm. 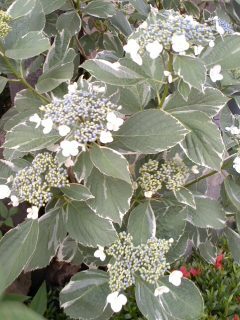 The hydrangea flower is in blossom. The firefly festival was held in the town where I lived. 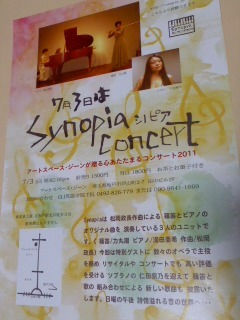 Thank you very much for your coming to Synopia concert. 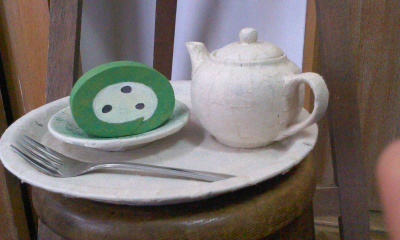 This photo is my paper work in cafe Kankyo. Synopiaコンサート(篠笛・力丸潮　ピアノ・湯田亜希　作曲・松岡政長　特別ゲスト　ソプラノ・仁田紫乃)おこしいただき　ありがとうございました!! !